Got popcorn? 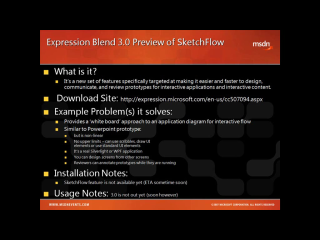 Expression Blend 3 SketchFlow and a ton of “GOT TO KNOW ABOUT IT” content is all packed in just 1 hour of Episode 3. Try something different tonight and take an hour break from coding. You know you deserve it. Grab your favorite beverage and pizza and enjoy this entertaining, enlightening and educational Episode 3. If not, you can wait for the Tool Shed Tooltips of clips from the show over the next few days and weeks. Either way ... tune in. All content is current along with sneak peeks at future tools. It will feel like you are at a live event, but in the comfort of your home or office. Need authentication on the web? Some of the pages on my web site load really slowly - how do I figure out what's going on? Have you ever eyeballed every record in your table to find an abnormality? You will love our guest speakers, Microsoft MVP Jessica Moss and Don Demsak ... Jessica amazes us on Data profiling and Don does and incredible job with the latest happenings in Developer Community. 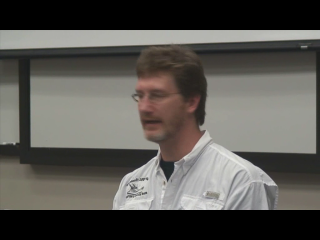 Special thanks to co-host Stan Schultes, recent co-author on his book on DotNetNuke 5, Jessica Moss, Don Demsak, Carl Franklin, Pensacola Junior College, Main Campus, and the SQL Saturday Pensacola 2009 Team, especially Karla Remail, the live studio audience, and the many volunteers who made this show a reality! 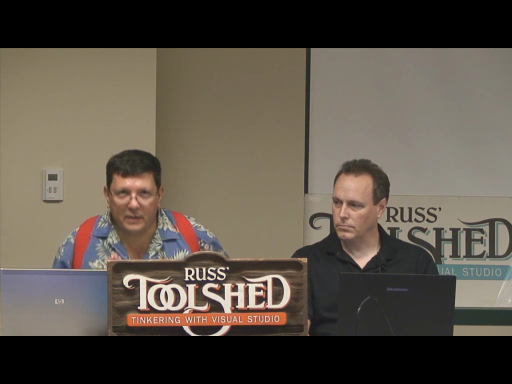 I have reposted all of the Tool Shed Tooltips and Episode One and Episode Two with Hi Def default views, so the code and PowerPoint slides are crystal clear. 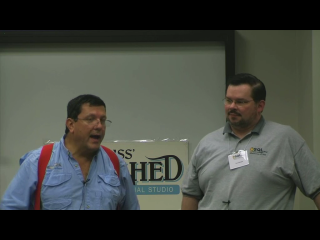 Feel free to comment or email Russ Fustino on what tools you use and love and would like to see on future episodes. Stan and I are planning on are filming a live studio audience Episode 4 at the Tampa .NET User group (signed release form required) on Wednesday, July 22, 2009, at the Tampa Microsoft Office at 6:15PM along with guest speaker Microsoft MVP, Bill Reiss. If you are attending, I can use some volunteers, like camera operators, a sound engineer and door control. I'll teach you at the event, everything to run the camera or sound, if you don't have much experience. Drop me an email if interested at rfustino@microsoft.com Stay tuned. Note: For those of you new to channel9 viewing, many different formats are available for download besides viewing in the default player; everything from Zune to WMV High Quality. Simply locate the dropdown menu below the embedded player on this page for your desired download selection. 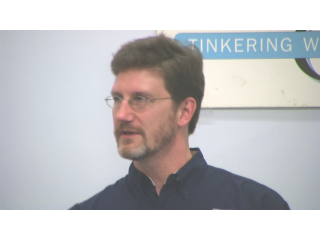 If the default view stops to buffer often, then I recommend trying to download WMV High Quality. 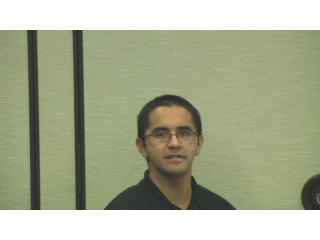 You can clearly see code, all video and PowerPoint’s in High Def (HD) at full screen. It only takes about 15 to 20 minutes to download this episode at average home speed connections. The high def WMV file is a little over 200 Meg. I saw ths episode in person and online. Russ and Stan covered technologies that I need to know about to move my IT consulting firm forward: Expression Blend, Live Services, IE8 Dev tools, and SSIS Data Profiling by Jessica - all fully baked stuff ready for prime time. These guys are having too much fun to call this a job. Thanks for the kind words Keith! Wow - it was great live, and now I can share it with all my fellow developers! Way to go Russ! Russ is the Bomb, no matter where he goes. And having Stan and Don in there is just icing on the cake. 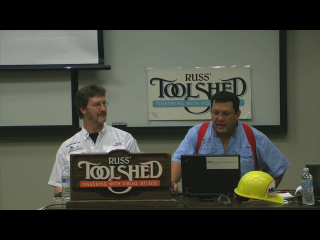 Another great Tool Show with Russ. I love his work. Awesome show Russ! This is great. Russ and Stan, good job! The show is very entertaining and informative! Can't wait to see you guys live in Tampa on July 22nd! This show absolutely rocked. Man, it was like being part of the audience while I watched it. 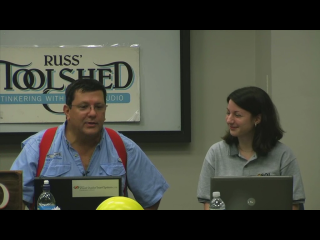 Russ is one of the more energetic presenters I've seen. Please keep 'em coming. This is a great show! Lots of cool tools in one hour. How come this was not on the home page? More people could use this info. Loved the demos! Lots of useful tools shown, thanks Russ! 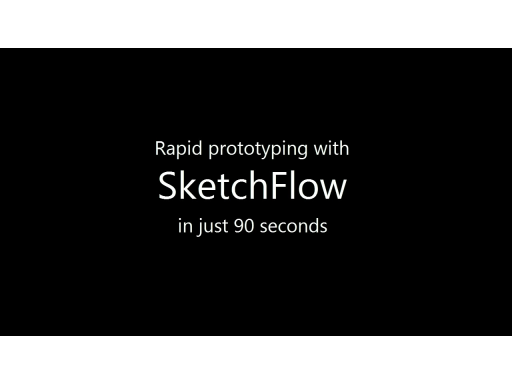 Good introduction for SketchFlow intro and IE Dev Tools. I also enjoyed seeing some friends in the audience. 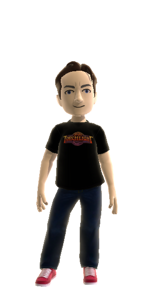 Shout out for .NET Florida! woo hoo! Great Job Russ and Stan! Very Informative. When does the next show come out? Russ and Stan do a great job in this episode. 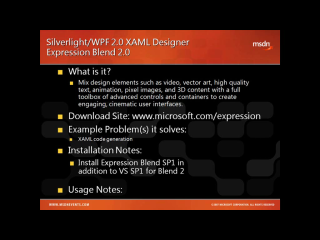 Great demo of Expression Blend and Live Services. Stan does a great job with IE tools. You really need to show up at a live show that Russ puts on. He gets you psyched right from the start. Great job! Great job on the demo of Expression Blend. I learned alot from Stan and his IE tools demo. Good show. Great content - I already have applied some of the items that I took away. Content that helps you on your gig and great fun show also, wow. Russ and Stan great as always and bring in Jessica and Don - made for a great show. An excellent show! I really learned a lot. Love the tools! Great job guys. The show keeps getting better and better. You guys really show great content and do it in a really fun way. Part of the enjoyment of watching it is seeing how much fun you have showing off all of the great demos. I can't wait for the next one! I saw this episode online only but it was awesome! 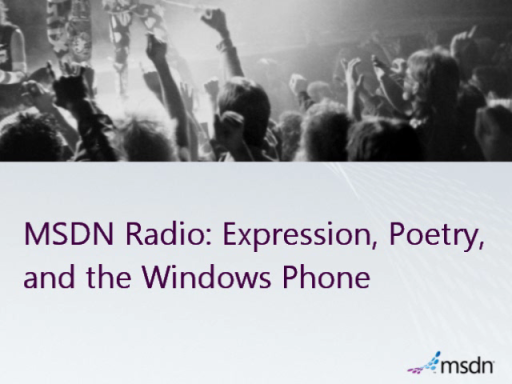 I am not in IT so the topics (Expression Blend, Live Services, IE8 Dev tools, etc.) were a little over my head but I still enjoyed watching it. I wish Russ produced shows in my industry! Russ you are the man!! !